Originating in 1998 and then joining Ausure in 2004, Ausure Insurance & Finance Echuca are a founding member and Corporate Authorised Representative of the Ausure group – one of Australia’s largest insurance and financial advisory networks. With a combined experience of over 150 years in the industry – we know insurance and financial planning. We pride ourselves in providing professional advice and full financial services packages to our valued clients. Specialising in Business Insurance, Farm Insurance, General Insurance, Life Insurance & Financial Planning. 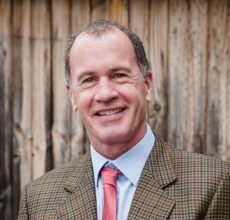 Tim opened his business in 1998 as a Financial Planner and an Insurance Advisor. Ausure Echuca was then formed in 2004 as a foundation member of the Ausure Group with just two employees. The business has now grown to be one of the largest branches in the Ausure network. 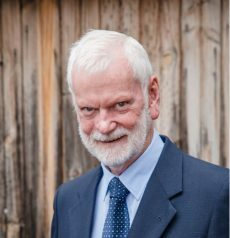 In later years Tim developed Ausure Financial Services, under the Ausure banner, allowing Authorised Representatives to be qualified as both Insurance Brokers and Financial Planners. Tim specialises in providing clients with an “umbrella” package ensuring that all needs are met in both the Insurance and Financial Planning areas. 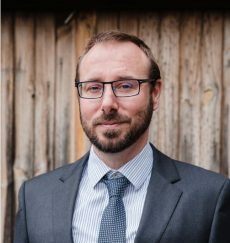 Tim holds a Diploma in Financial Services – Financial Planning & Insurance Broking and is an ANZIIF Snr Associate Certified Insurance Professional.– Financial Planning & Insurance Broking and is an ANZIIF Snr Associate Certified Insurance Professional. Specialising in Business Insurance, Farm Insurance & General Insurance. Tamara has over 22 years’ experience in the insurance industry. She is building her own book of business along with managing Tim’s clients and offers a professional, in depth service. Tamara is an ANZIIF Senior Associate and holds a Diploma of Financial Services (Insurance Broking). Specialising in Professional Risk Insurance, Business Insurance & General Insurance. 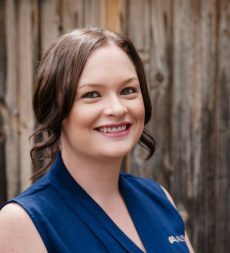 Sarah first began working at Ausure Echuca in 2003 and has over 10 years’ experience in the insurance industry as a qualified General Insurance Broker. After a year overseas, she returned to run a successful Ausure Brokerage in South Melbourne from 2005 to 2009, before relocating back to Echuca to assist in running a Professional Indemnity wholesale brokerage for 3 years. This then led to the opportunity to become a Professional Indemnity Underwriter before leaving to start a family. Upon returning to work, Sarah’s role is now the Compliance Manager along with specialising in Professional Indemnity and assisting other brokers in the office by helping to develop their underwriting & compliance skills – something which she takes great satisfaction from. Specialising in Claims, Business Insurance, Farm Insurance & General Insurance. Richard is our Claims Manager and aims to provide all clients with a professional and seamless claims experience. Having spent close to 10 years in the claims area – his knowledge and experience is invaluable to the office & our clients. His other duties involve broking hard-to-place risks, branch compliance and dealing with Insurers to promote new facilities and products which are made available to our valued client base. Richard holds a Diploma of Financial Services (Insurance Broking) and a Diploma in Business Management. 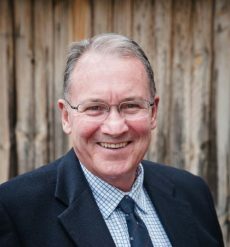 Gerald joined the Ausure team in 2007, bringing 42 years of experience in the insurance industry. Gerald brings vast knowledge in this industry from running his own agency as well as working for various other insurance brokerages. He continues to enjoy the industry and the challenges that arise each day. He holds a Diploma of Financial Services (Insurance Broking). Specialising in Business Insurance & General Insurance. 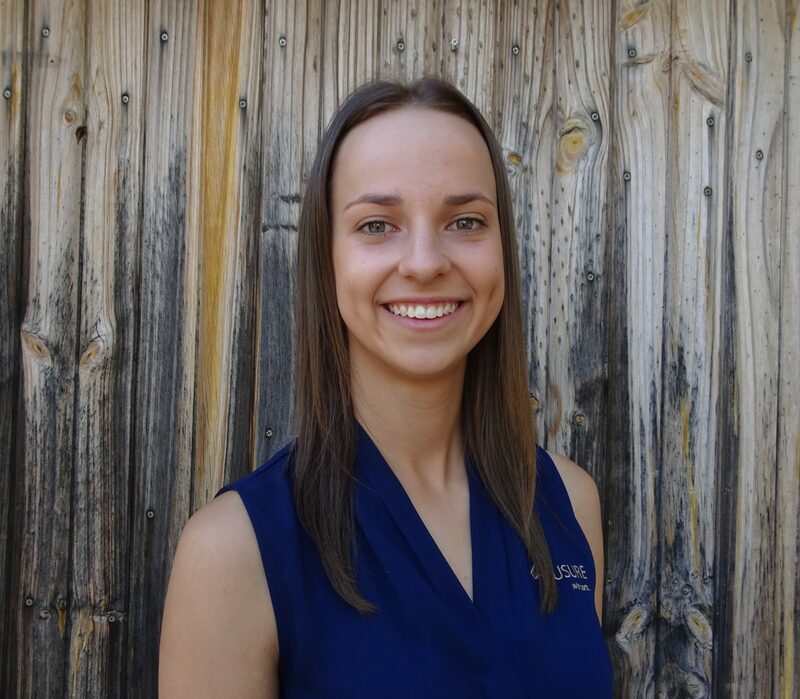 Leonie joined Ausure in 2011 after spending 10 years as a Property Manager in Echuca. She is now building her own successful book of business, and gains enormous satisfaction helping people make informed decisions regarding their insurance. Leonie is Tier 1 Insurance Broking complaint and has also attained a Diploma of Financial Services (Insurance Broking). 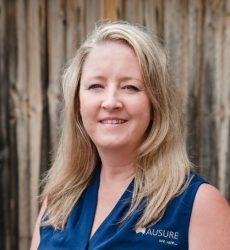 Kaylene joined Ausure in 2013 and brings over 10 years’ experience in the general insurance industry. She is passionate about the industry and takes pride in providing her clients with the best possible service. Kaylene is Tier 1 Compliant, and has a Certificate III in Business Administration, a Diploma of Financial Services (Insurance Broking) and is a Certified Insurance Professional (CIP) with ANZIIF. Specialising in General Insurance & Business Insurance. 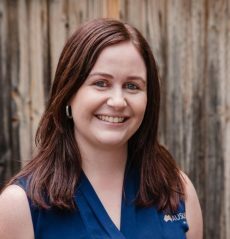 Marnie started at Ausure in 2011 as a Broker Assistant before moving to Melbourne where she continued working in the Insurance industry. Marnie returned to Ausure in 2015 after moving back to Echuca. Marnie works closely with Tamara in assisting her & Tim’s General Insurance clients. 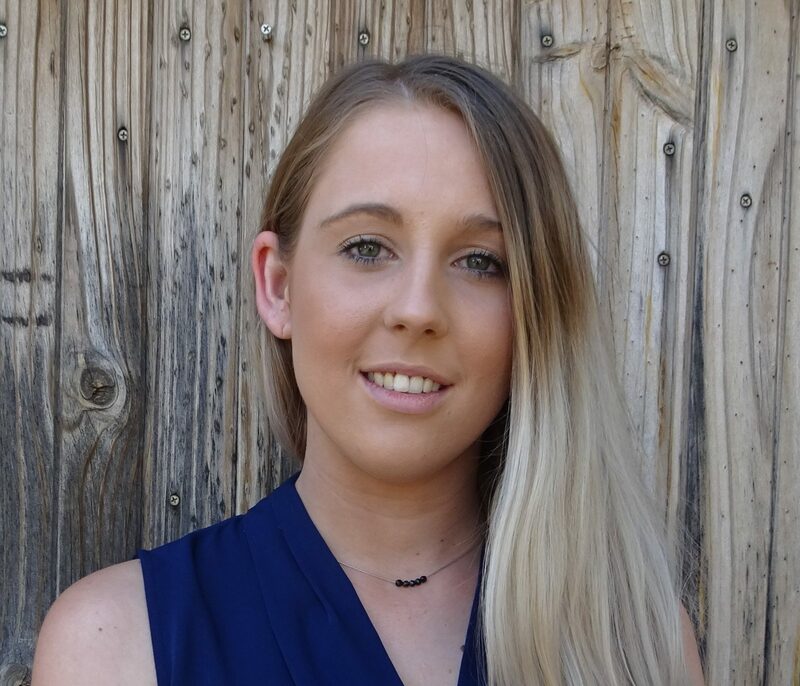 Marnie has completed Certificate III in Business, has completed her Tier 1 in General Insurance Broking and also holds a Diploma of Financial Services (Insurance Broking). 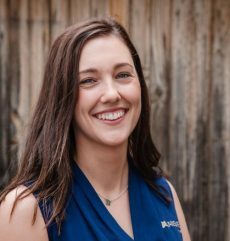 Laura joined Ausure Echuca in 2013 after beginning her career in insurance two years earlier whilst working for a brokerage in Shepparton. Laura has recently taken over her own book of business – she is enjoying working with and advising all her new clients. Laura is Tier 1 Insurance Broking compliant, and holds a Diploma of Financial Services (Insurance Broking). 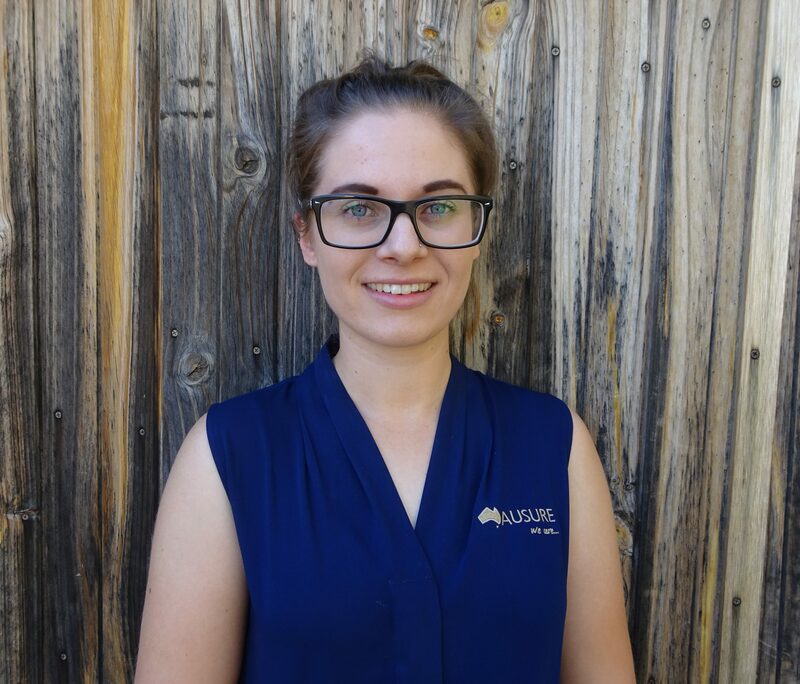 Starting at Ausure Echuca on a traineeship in 2010, Rebecca has recently returned to work after starting a family. 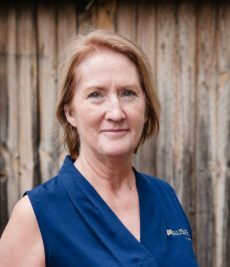 She works closely with Leonie, along with assisting the running of the day to day matters in the business. Rebecca has completed Certificate III in Business, and is Tier 1 General Insurance Broking compliant. Specialising in Life Insurance & Financial Planning. Michael joined Ausure in 2013 to develop Echuca’s Financial Planning business. He possesses excellent technical skills, gained from over 10 years experience in the financial sector. 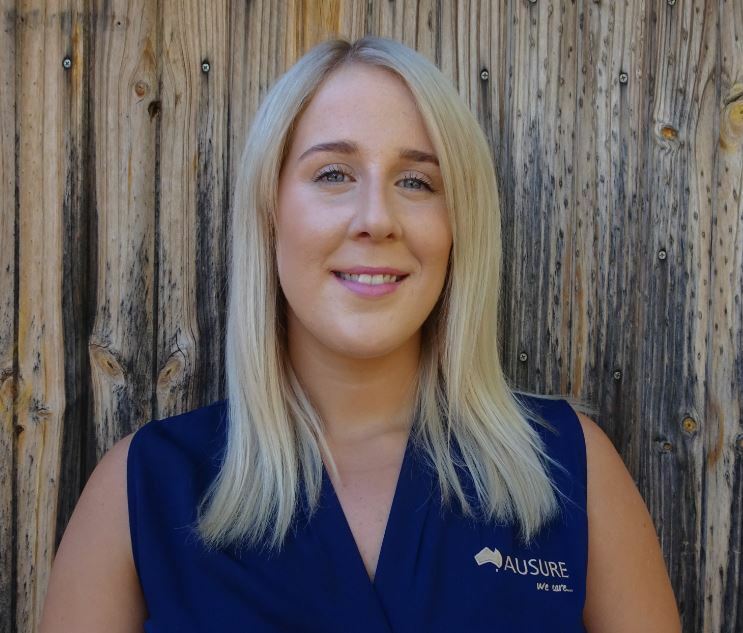 Maggie first began at Ausure in 2013 as a trainee. 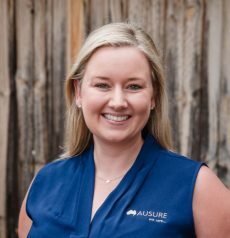 After a two year break working in Kyabram – she has recently returned to Ausure as a qualified financial planner. Maggie is passionate about gaining a thorough understanding of her client’s needs and providing them with multi-faceted strategies to achieve their ever changing goals. She also has a keen interest in personal insurances and finds it extremely rewarding helping her clients through stressful times with their claims after setting up their wealth protection strategies in earlier years. Maggie has completed a Diploma and Advanced Diploma in Financial Planning and currently studying a Bachelor of Business (Financial Planning). Madi is the first person you will speak to or see when calling or visiting our office – and she is also one of the newest members of our team. As well as managing the Reception, she also works closely assisting the Insurance Brokers in all areas. She is currently studying Certificate III in Financial Services on a traineeship – once she completes this will look to further her education in the Insurance Broking sector. Emily is the newest member of our team– and assists Michael, Tim & Maggie in the Financial Planning division. She is currently studying Certificate III in Financial Services on a traineeship – once she completes this will look to further her education in the Financial Planning sector.